Consumers are exposed to as many as 5,000 daily marketing messages via online, social media, and traditional marketing channels. 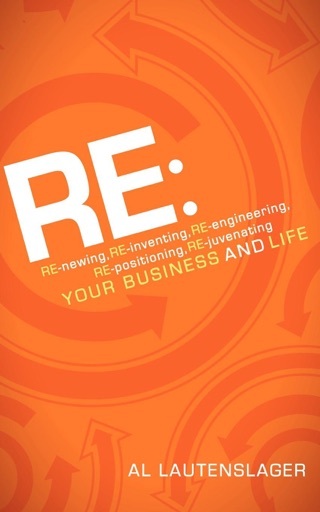 Entrepreneurs will learn what it takes to get noticed by tapping into the playbooks of successful product producers including Nike, Red Bull, Steve Jobs, Dr. Dre and others. 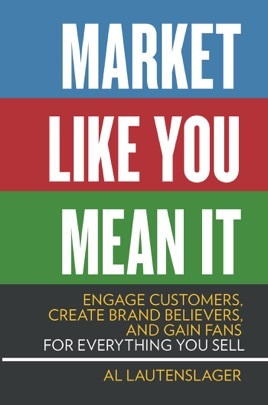 Successful marketer Al Lautenslager presents an entertaining look at what it takes to gain consumer buy-in and buzz across all marketing channels and reveals simple truths that any business can use to achieve the same, relative to their market. Led by Lautenslager, entrepreneurs learn how to zero in on their marketing goals, choose the best marketing tactics, integrate online and traditional marketing, and more. 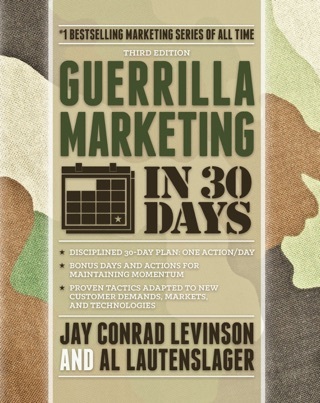 Points are illustrated through entertaining examples and case studies of little-known and well-known marketing and media phenomena such as flash mobs, Rachel Ray, Justin Bieber, and GoDaddy.com.